McLean, Va. and Bedford, Mass., January 29, 2018—The MITRE Corporation is pleased to announce the appointment of Julie Gravallese to Vice President of Programs and Technology Integration. In this role, Gravallese will lead strategies and operations for the company’s technical workforce and programs, including MITRE sites and laboratories. She will apply her most recent experience as MITRE’s chief human resources officer to also focus on fostering a developmental culture through employee engagement and learning systems. 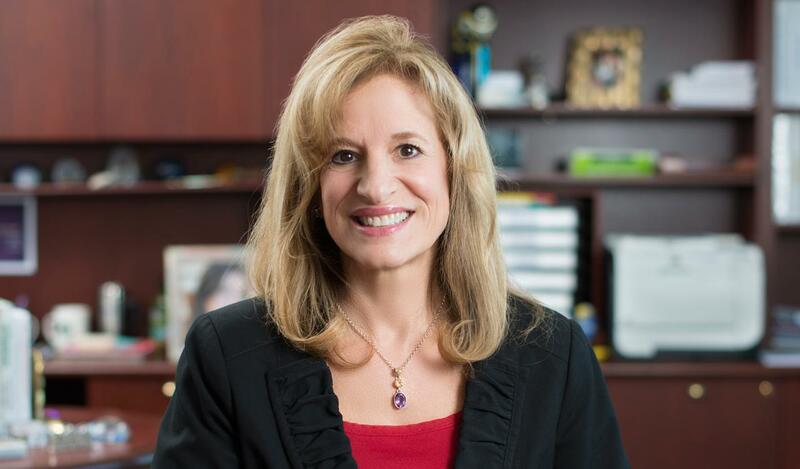 During her three-year tenure as CHRO, Gravallese reshaped the HR organization and strategic priorities to better deliver solutions and services that foster an exceptional workforce. She was instrumental in the transition of a new MITRE CEO and executive leadership team that included the onboarding of several new officers. She has a distinguished track record of innovative leadership, characterized by highly effective communications skills, building partnerships, strategic analysis, and critical thinking. Gravallese has also served in director-level positions at MITRE since 1996. Before taking on the CHRO position, she led a team of engineers and computer scientists supporting MITRE's Intelligence Community portfolios. Prior to that, she was director of MITRE's IT Technology Center. "I feel strongly that Julie is the perfect fit for this critical role in advancing innovation in our programs and technologies," said MITRE President and CEO Jason Providakes. "Her deep knowledge and experience of MITRE's business and sponsors, her relationships, and her leadership will ensure success in our mission to create solutions for a safer world."